At CES 2019 Huawei (Honor) was all about the Mate 20 Series and the Matebook 13 Laptop. I was able to look at the portfolio, and find out more about these new devices. Kirin 980 (7 nm) processor, a 6.3-inch ‘All-View’ display, a 48MP camera, dual frequency precise GPS. You’ll get a 50% charge in about 30 minutes thanks to the 4000 mAh battery. The Honor 8X is another Android with a 20 MP AI camera, 16 MP selfie cam and a fingerprint sensor, 6.5-inch ‘All-View’ display, 3750 mAh battery, and the processor is an Octa-core Kirin 710 (12 nm). The Honor View 20 sports a 48 MP 3D camera in back, a Kirin 980 (7 nm) Octa-Core processor, a fingerprint sensor, accelerometer and a 4000 mAh battery that will give you a 50% charge in just 30 minutes. And look at that reflective coating in back. Huawei also has the MediaPad in 3 versions – Light, M5, and M5 Pro. The Pro version has a 10.8 2k display with Harmon Kardon speakers, and a stylus with 4096 points. 7500 mAh battery, 4 GB RAM, 64 GB storage. 13 MP rear camera, and 8 MP front camera. The standard Huawei M5 is $299 and available now. 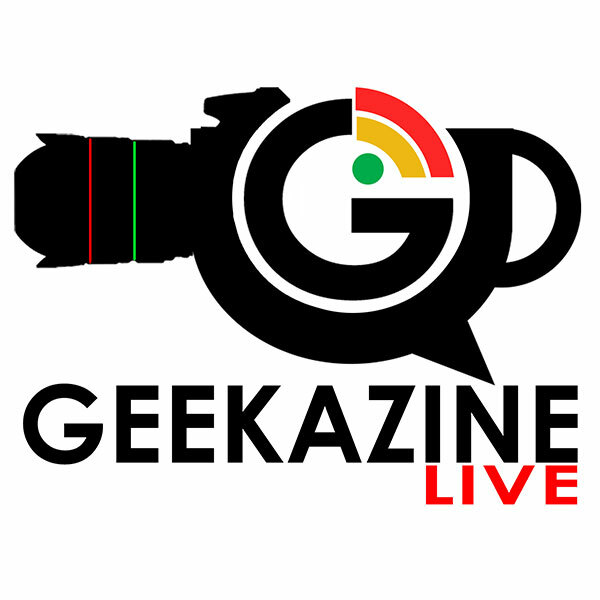 Thanks for viewing the CES article Honor Mate 20, Huawei Matebook 13 First Look at Geekazine!